A new community app for the Malay/Muslim community! 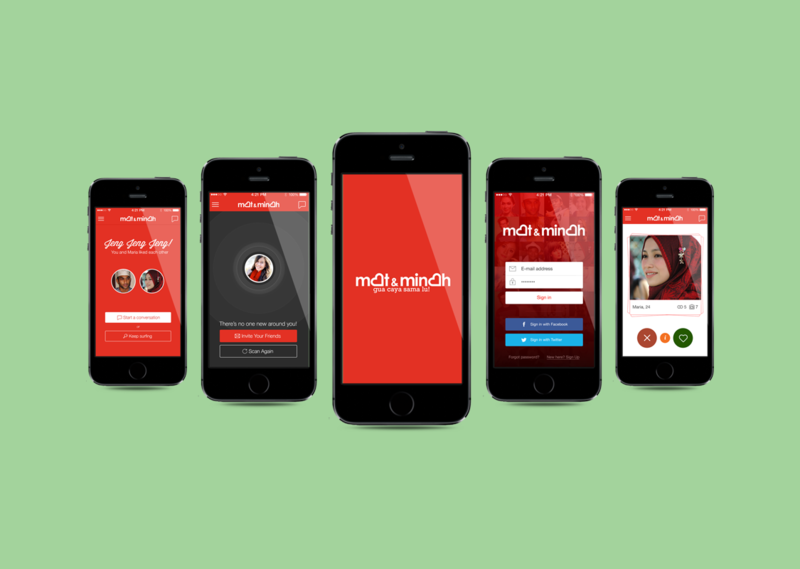 We’ve got matchmaking section where Mats & Minahs of this world can connect and get to know each other with this app. You can also use the in-app purchase to subscribe for the Peek & Seek features in the MatchMaking section. The Peek & Seek features allows you to see who liked you previously. Get your unfair advantage!